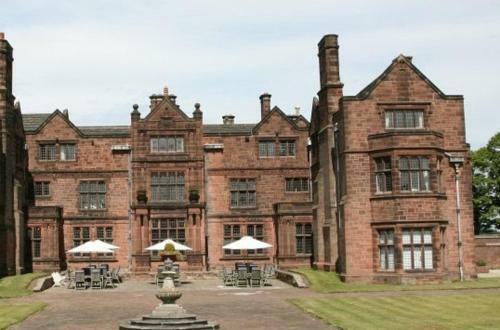 Thornton Hall Hotel & Spa, Port Sunlight, Merseyside hotels with instant confirmed online booking. 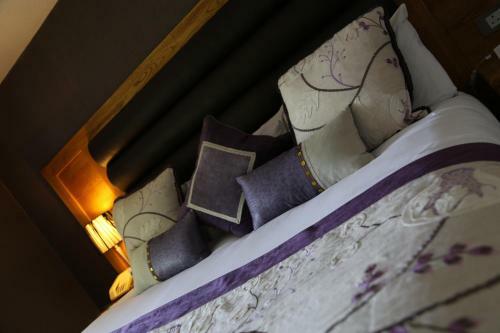 We have Hotels throughout Merseyside . Accommodation near all the attractions, places to see and things to do.......You are able to make an instant secure confirmed online booking. We also offer information on Airports, and travel and tourist information. Nestled amidst attractive gardens in the beautiful Wirral countryside, this 19th-century mansion was the first hotel in the region to have been awarded 3 AA Rosettes for its fine food. 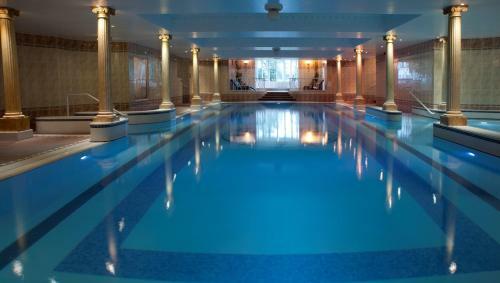 The luxury spa resort offers an extensive treatment menu, and Chester and Liverpool are just 15 minutes\' drive away. 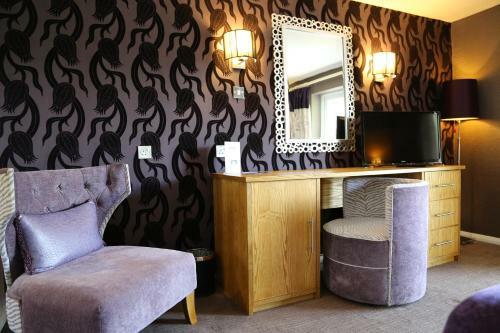 All rooms at Thornton Hall Hotel provide free Wi-Fi and tea/coffee-making facilities. Each has an en-suite bathroom with a bath and shower. Fine dining can be enjoyed in the elegant Lawns Restaurant. Both Times Restaurant and The Lounge Bar offer food and drinks al fresco in the hotel’s grounds. 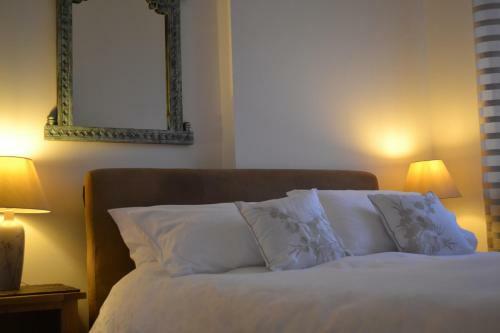 Dinner, bed and breakfast rates include a 3-course a la carte menu. 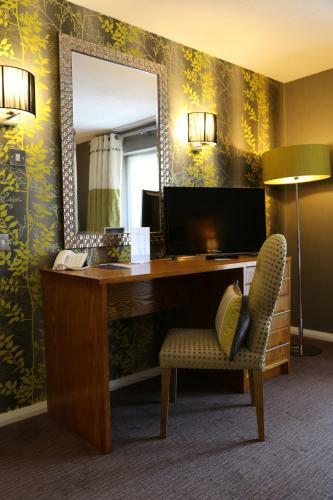 Situated in the unspoilt hamlet of Thornton Hough, the 4-star hotel has been stylishly extended to offer all modern comforts but still retains some striking original features, such as oak carvings and ornate ceilings. Liverpool One shopping district, Cheshire Oaks and Blue Planet Aquarium are a 15-minute drive from Thornton Hall. Chester Zoo, Liverpool and Everton Football Clubs, and Deeside are all 20 minutes\' drive away. 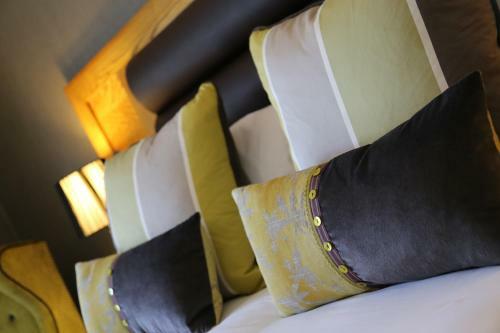 Any type of extra bed or child\'s cot is upon request and needs to be confirmed prior to guest arrival. Supplements are not calculated automatically in the total costs and will have to be paid for separately during your stay. Children between the ages of 6 & 16 are able to use the swimming pool at restricted times and must always be accompanied by an adult. The restricted times are 10:00 - 12 noon & 14:00 - 16:45. Please note, guests who book the dinner, bed & breakfast rate category will enjoy a 3-course a la carte menu in the Lawns Restaurant.